Our outreach services provide support to individuals with autism, either in the community or in their home environment. It enables people to take part in leisure activities, to gain daily living skills and in some cases to undertake supported employment. How do Autism East Midlands outreach services work? Our outreach services provides one to one (or two to one if required) specialist support in the home or community. 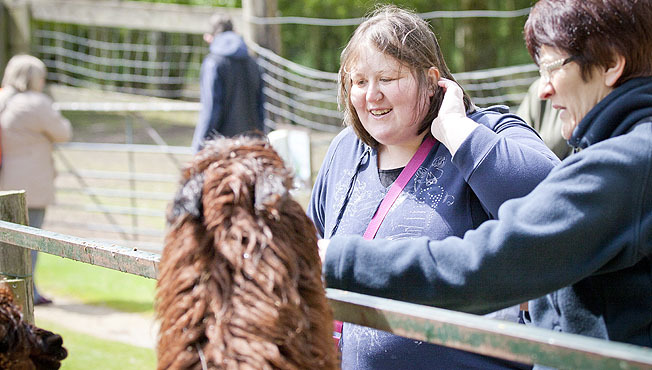 The service is staffed by specialist support workers who are experienced in supporting individuals with autism, and is co-ordinated from a number of our community based services. Flexible Day Opportunities through outreach operate across day, evening and weekends.